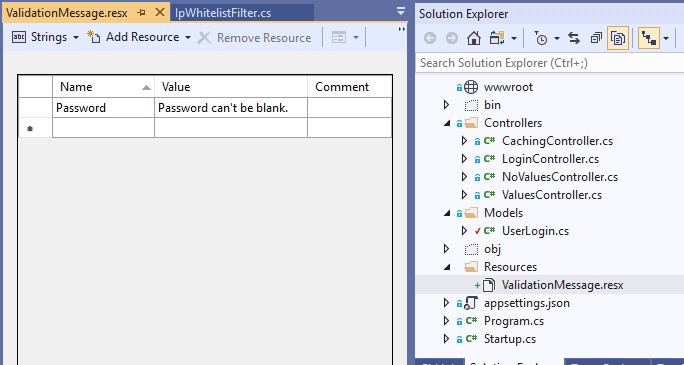 Now the day with Asp.net core we have facility to bind object through exact binding by using attributes [FromHeader], [FromQuery], [FromRoute], [FromForm], [FromBody] and [FromServices] etc. In this post we are focusing on FromHeader in which we have one constrain that it doesn't not resolve Complex Type. 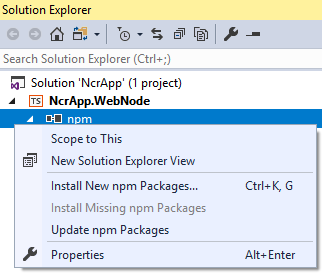 But we can overcome from this constrain by using ModelBinder by using which we can customize Binder in asp.net core. 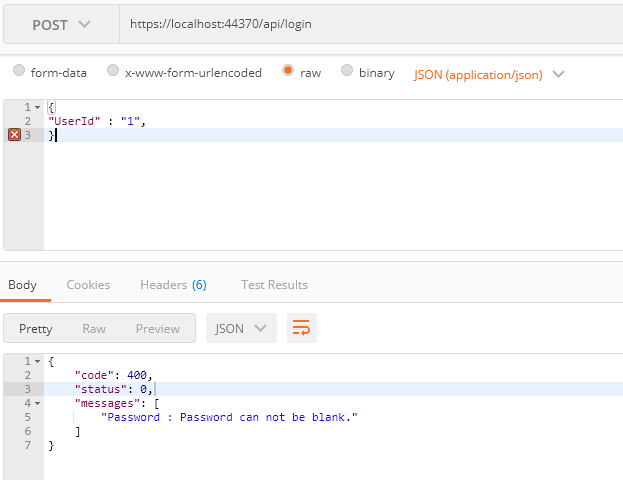 Now we want to make a get call where we are putting JSON value from Header with key RequestModel. 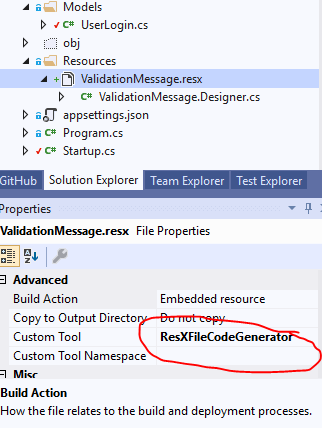 Now what we are expecting that, from RequestModel header key Model should resolve there in controller where we are using FromHeader attribute. But unfortunately it is null. To resolve this problem we can have 2 quick solution. 1. Create Custom Binder that implement IModelBinder, and use additional hint everywhere, when binding required from header. 2. Create a Custom Binder from IModelBinder and Custom provider from IModelBinderProvider, point Binder to Provider and Use provider in ConfigureServices globally so without adding additional hint model will be resolve. Note: In this example we just resolve only one header key RequestModel. And change action like this, and you found resolved Model. 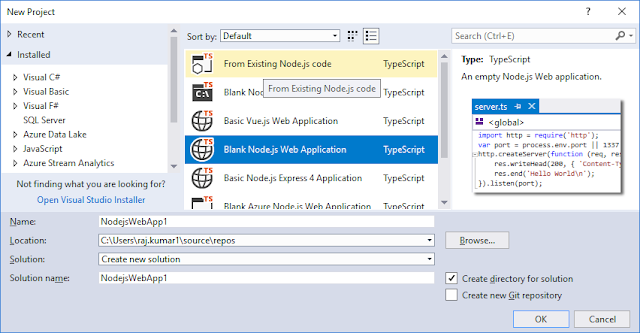 And add provider inside MVC service as option in ConfigureServices. How to increase Unit Test code coverage in DotNetCore? Hey let me tell you, if you are analyzing unit test coverage in Visual Studio and the scores is not good, this post is for you. Here I will tell you how to analyze the code coverage in visual studio? First of all you would require Visual Studio Enterprise or else you can try Visual Studio 2019 Preview. 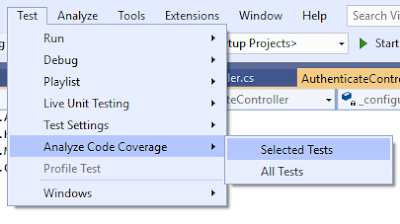 In Visual studio Professional code coverage option not given. In the same Test tab you could find the Analyze Code Coverage Option. After clicking on it you get complete code coverage details. Now If you see your coverage score is poor, even if you have written unit test for you projects, don't worry. You project might include some core component or utility that you don't want to comes in coverage. 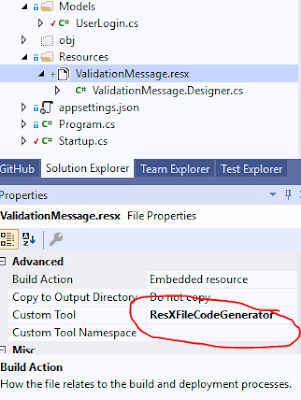 Might be there are many private methods been declared that you want to exclude or some time you have also declared some constructor that you want to exclude. Apply this attribute on methods or on class to exclude. Avoid return in mid of the implementation. string message = error.Value.Errors != null && error.Value.Errors.Count() > 0 ? 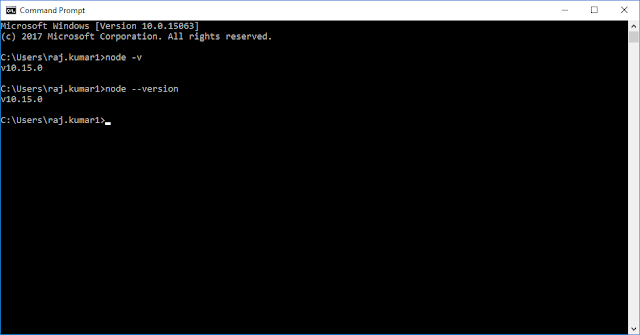 : error.Value.Errors.ErrorMessage != null ? 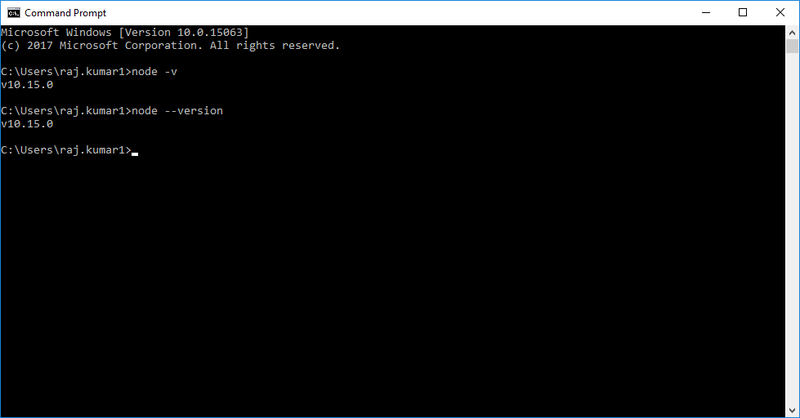 How to verify Node.Js installed for Visual Studio or not? Just few clicks now and your first VS React Application is ready with initial template. Vital gateway of project that allow us to configure listening port and end point for the project. 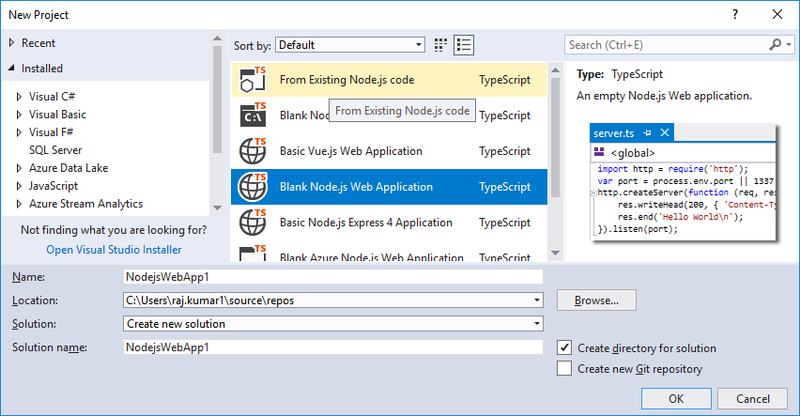 It is typescript file having extension .ts. Let's have look on each line with comment. //common es6 syntax to load object(http) from installed module(http). //define port, default port for Node.Js project is 1337 that we can change.